Preheat your oven to 200℃ / 400℉ / Gas mark 6. Combine the ingredients of your chosen seasoning in a small bowl and set aside. Ensure the herbs and spices are well mixed. Cut the top and bottom of the celeriac off and peel the outer layer. Take your peeled celeriac and cut it into your desired shape. 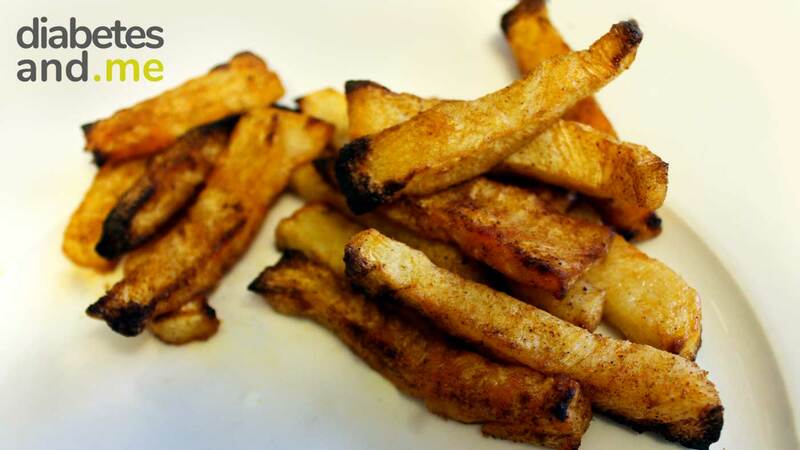 For example, you could cut them into thin fries, thick chips or wedges. Parboil the celeriac in boiling water for 8 minutes and then drain. Add the celeriac to a bowl and drizzle 2 tbsp of olive oil (3 if needed) over the top, gently stirring to evenly coat the chips. Sprinkle your prepared seasoning over the top, gently stirring to ensure the chips are evenly coated. Store any left over seasoning in an airtight container. Place the chips on a baking tray and bake in the oven for 30 minutes, turning halfway. 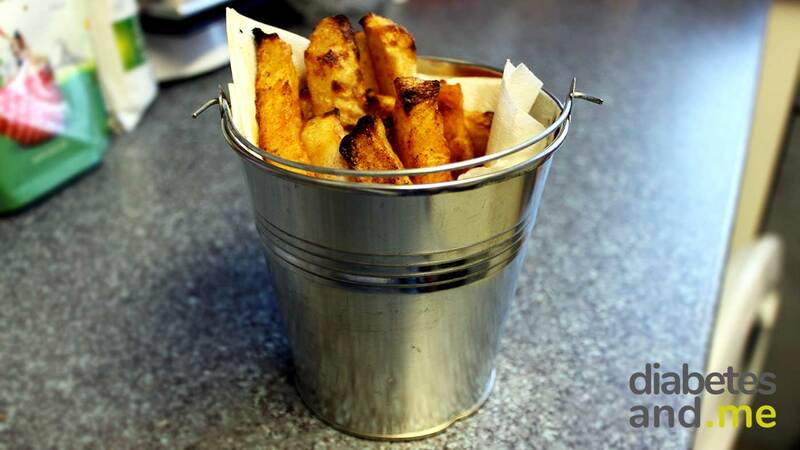 There are several options that you could use as a replacement to potatoes to make fries, chips or wedges. In this recipe, I use celeriac. 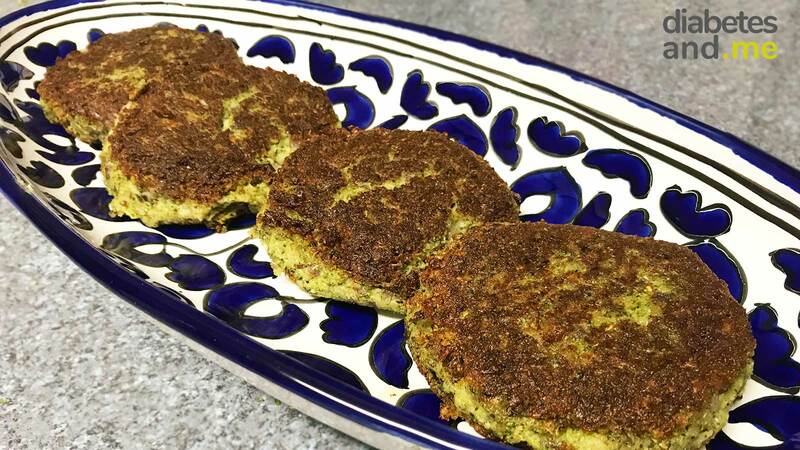 There are other vegetables you can use in place of celeriac such as: turnips, jicama (if it is available in your country), carrots, and even something like asparagus tastes delicious coated in seasoning and baked in the oven. Potatoes have 17g of carbs per 100g. Some individuals may find they can still eat potatoes as normal and not have a spike in their blood glucose levels. Others may find they can still eat potatoes as long as it is a small portion. Then there are individuals like myself, who seem to have a blood sugar spike even when eating small amounts. I cannot seem to tolerate potatoes or parsnips. For this reason it was important that I found an alternative to satisfy my craving for fries/chips/wedges. The lowest carb alternative I recommended is the asparagus, as 100g of asparagus contains only 3.9g of carbs. The second lowest carb is the turnips, 100g of turnips contain just 6g of carbs! That is under half the amount of 100g of potatoes. Celeriac and jicama come in at a tie, per 100g they both amount to 9g of carbs. As I live in the UK, I have not been able to purchase jicama. But, I have heard many wonderful things about it from my friends from overseas. So if you get the opportunity to try it, go for it! I use celeriac as it is readily available at most supermarkets in the UK, and, I just really like the taste. I had seen loads of recipes for celeriac but I resisted trying it due to the look of the vegetable. How shallow is that? And once I tried it, it really reminded me just how true the saying is, ‘You should never judge a book by its cover’. In last place is carrots, these equate to 10g of carbs per 100g. I like to alternate how I have my fries/chips/wedges so I don’t get bored of having the same thing. I have genuinely found that these options have curbed my potato cravings. I do not feel deprived anymore. The wonderful thing about these potato alternatives is that they can be used in many ways, just as potatoes can. For example, you could make mash “potato” with the turnips, celeriac, or jicama. You could create a dish such as a beef or lamb hotpot with one of these alternatives sliced on top. The possibilities are endless! Looking for something to have with these low carb chips? Why not pair them with our Hasselback Chicken or Spicy breaded chicken and serve with a delicious and nutritious (yes that rhymed!) salad. 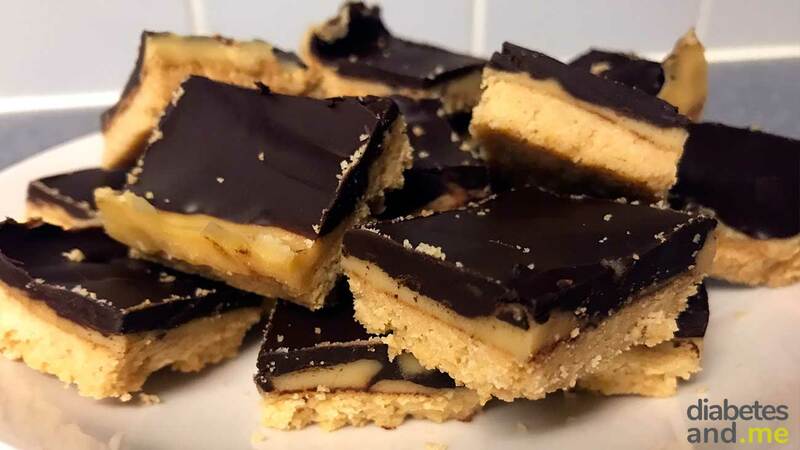 Mouthwatering shortbread paired with caramel and chocolate, sounds dangerous right? 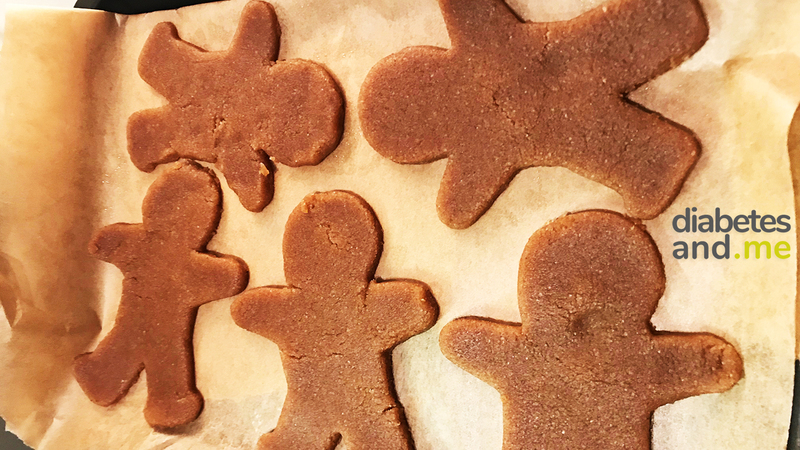 Not this version, at just 1g of carbs per bite you can eat this guilt free!